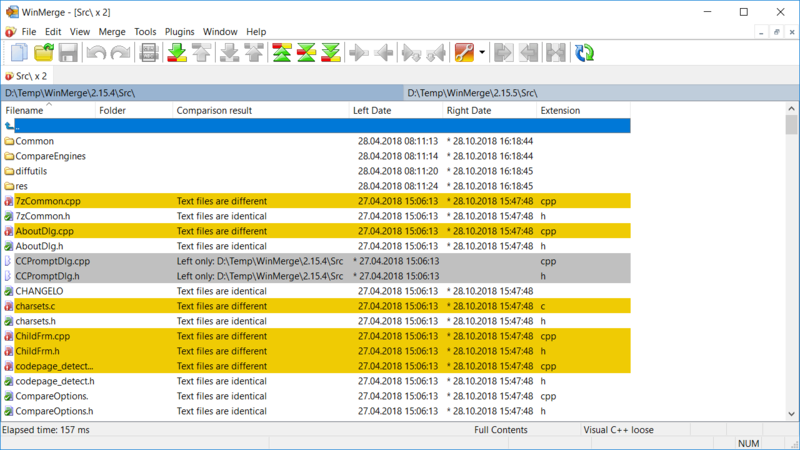 WinMerge is a differencing and merging tool for Windows | TryThenBuy-Free & Open Source rocks, help them by buying or donating. Just download the installer and double-click it. Or you may simply unzip the binary zip package into the desired location and run WinMergeU.exe. For more information, please see the Installation section of the Manual. 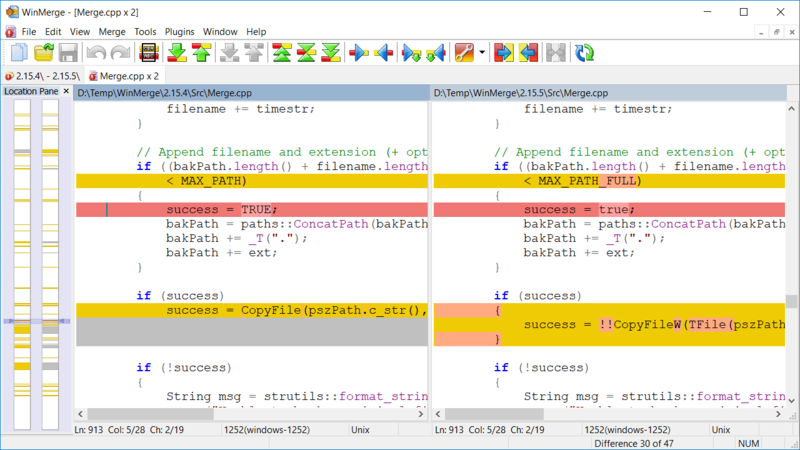 For information on using WinMerge, see our online Manual, or you can use the local help file (just press F1 inside WinMerge) for offline use.